Want to improve your Google Ads Performance? What's in our Free Healthcheck? A free report, delivered to your email address compiled by one our certified team highlighting opportunities to save your budget and improve performance. We audit the following account elements to help save you time and money. 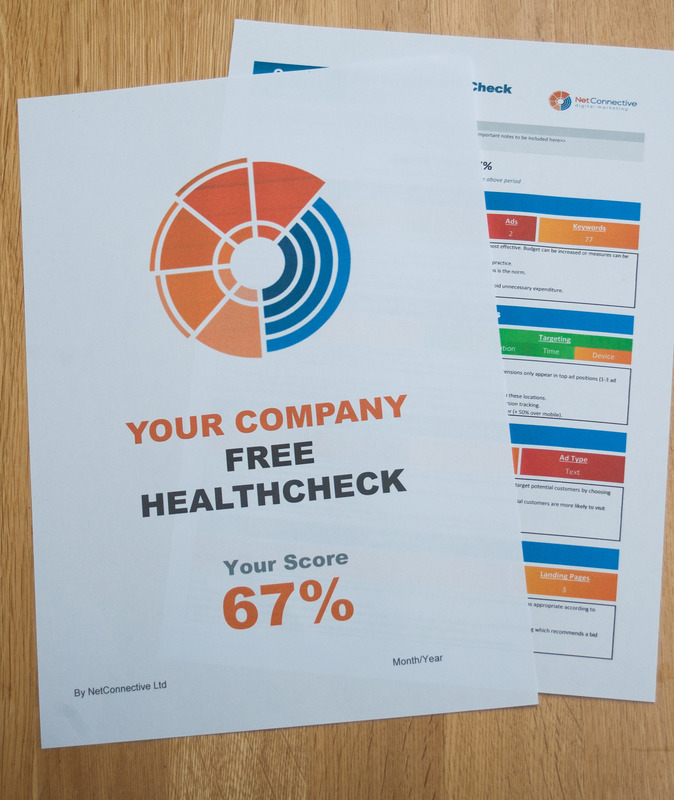 Our AdWords Healthcheck - What's in the 20-Point Plan? We review the following components and score your account. Our scorecard report will be ready in 72 hours. Why do I need a Google Ads Healthcheck? In over 60% of the Google Ads accounts we review we identify wasted budget and opportunities to get drive more relevant traffic to your website. Our team will highlight the areas where your account can be improved in clear report with prioritised recommendations. What do you need from me to run my Healthcheck? Google provides it's partners a mechanism to securely access client accounts called the Client Centre. As a leading Google Partner we utilise this mechanism to remotely access your account with read-only access. 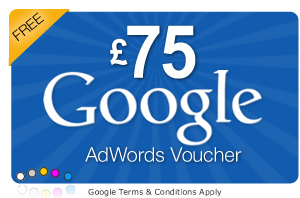 Therefore we can view and audit your Google Ads account but not make any changes. Do you have any restrictions on your Free Healthcheck Service? Our eligibility criteria excludes a number of sectors including Gambling, Financial Compensation and Multi-tier marketing companies - see exclusions. Also, due to demand for this service we limit the number of healthchecks we perform to 6 per month. If we have tripped this limit when you apply we will contact you to discuss performing your healthcheck on a future date. Where can I get more information about PPC and Google Ads?